Tum-Da-Dum!! We made it! Well, here it is. 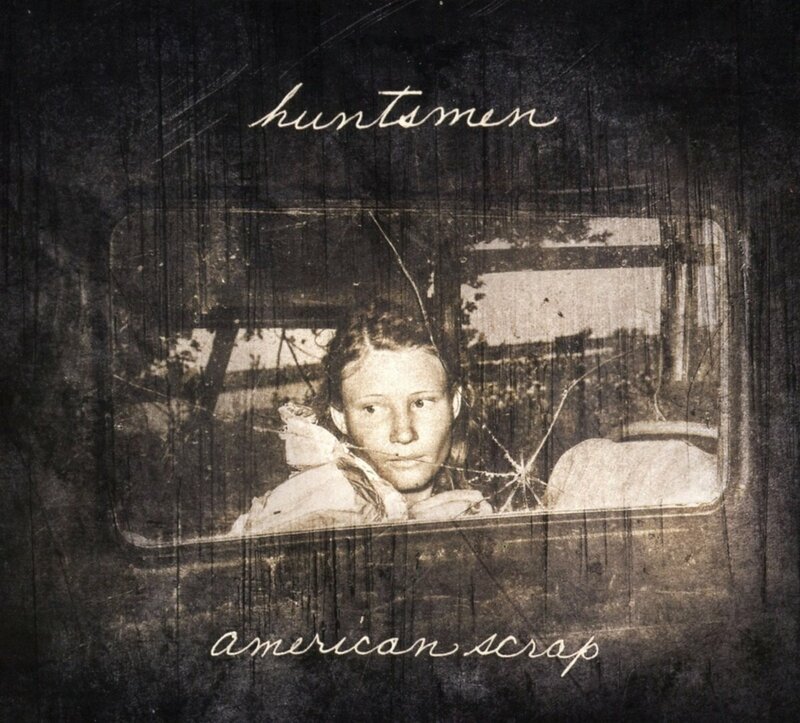 The 2018 winner of the Golden Flip Flop goes to Huntsmen and their epic album, American Scrap. I had never heard of these guys before this album dropped and was somewhat skeptical regarding the description of them being a mash up of Americana music traditions and doom metal. But, these sort of mash-ups of completely different genres of music with metal has seen an uptick in recent years and many of them work surprisingly well. This album is just amazing from start to finish. It’s earthy. It’s organic. It’s a bleak, blue-collar approach to metal that just feels gritty and real in a way that most metal albums never approach. I think that’s the thing that kept me coming back to this album over and over again over the past year. It is just so different than most of the albums that came out this year. The guitars are amazing and the vocal harmonies really provide a depth to the proceedings. I feel like Huntsmen are kindred spirits with what Panopticon is trying to accomplish, but their approach is a little more accessible than the black metal approach. Also, the subject matter of this album just feels so relevant and present for the year of 2018. It’s not pretty. It doesn’t end well. We are all going to die, but goddamn, this is a hell of a way to go out. Have a lovely holiday season, dear readers! I’ll see you in 2019 with more journeys into the trenches of metal. I hope you’ve enjoyed the list and have maybe found some new bands/albums to listen to in the coming days.